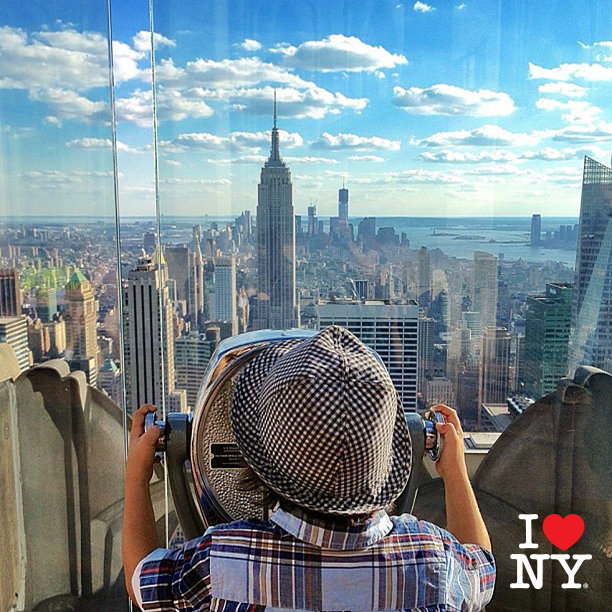 To increase fan engagement on I Love NY’s social channels we asked fans to share their Instagram photos from all around the state. 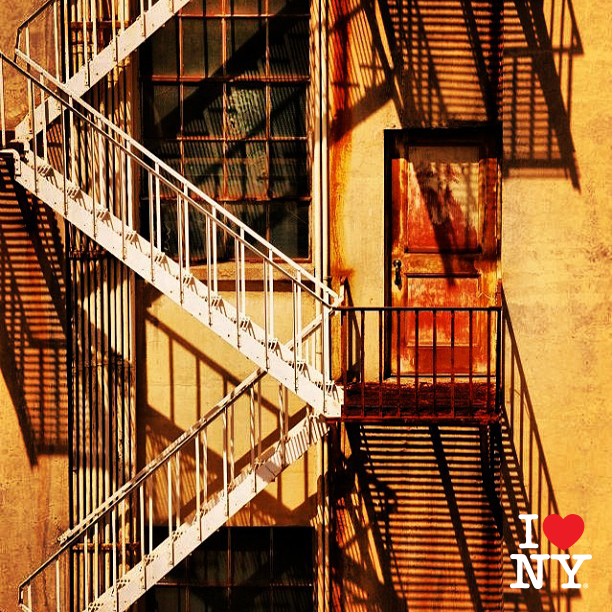 The best photos were shared on I Love NY’s social channels and fans were asked to vote for their favorite photo each week. 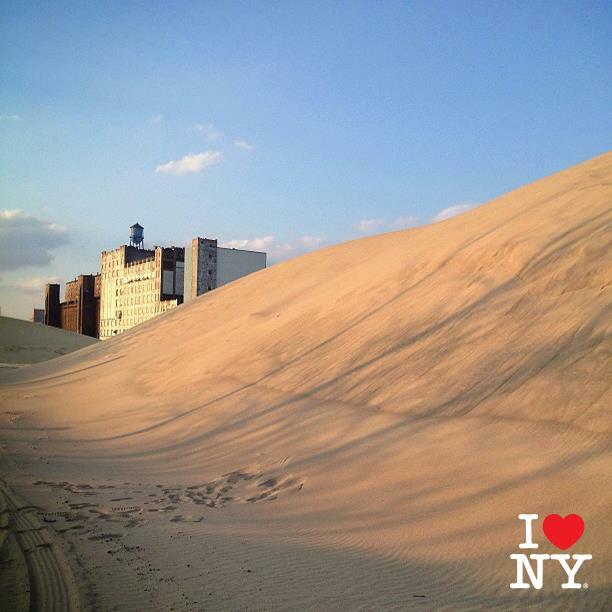 The program drove an extraordinary increase in engagement on I Love NY channels and there are currently over 33,000 photos on Instagram using the #ISpyNY tag. 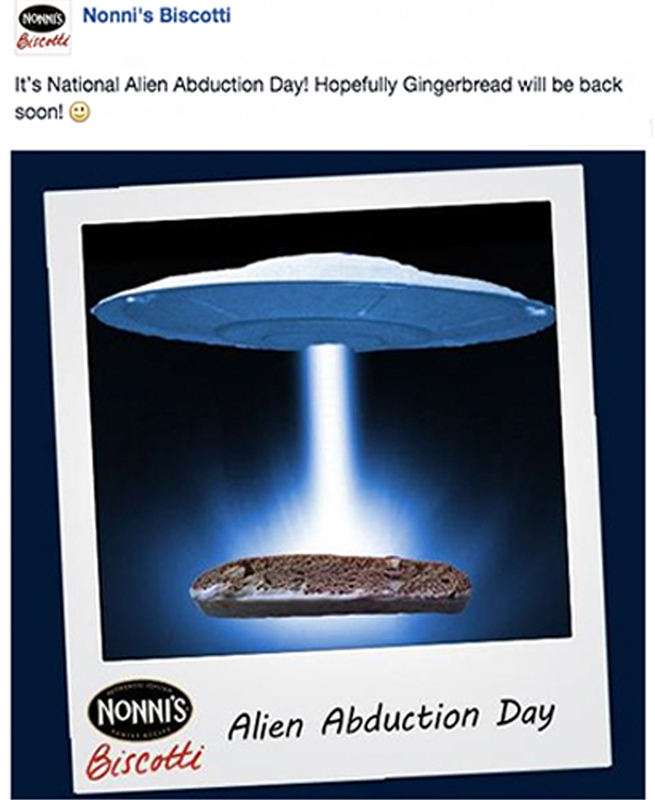 The program also won a gold Adrian award for a social media campaign from the Hospitality Sales and Marketing Association International (HSMAI). I helped to develop the concept for the program and spearheaded the initial implementation. 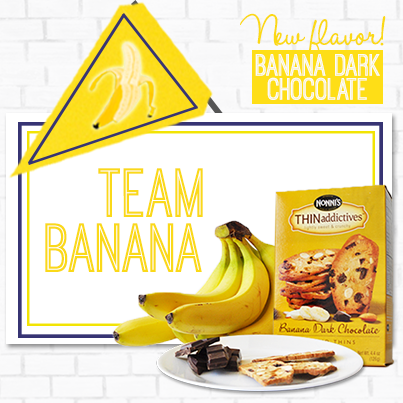 To promote the launch of two new flavors of THINaddictives, fans were invited to vote for their favorite flavor by taking sides with Team Blueberry or Team Banana. 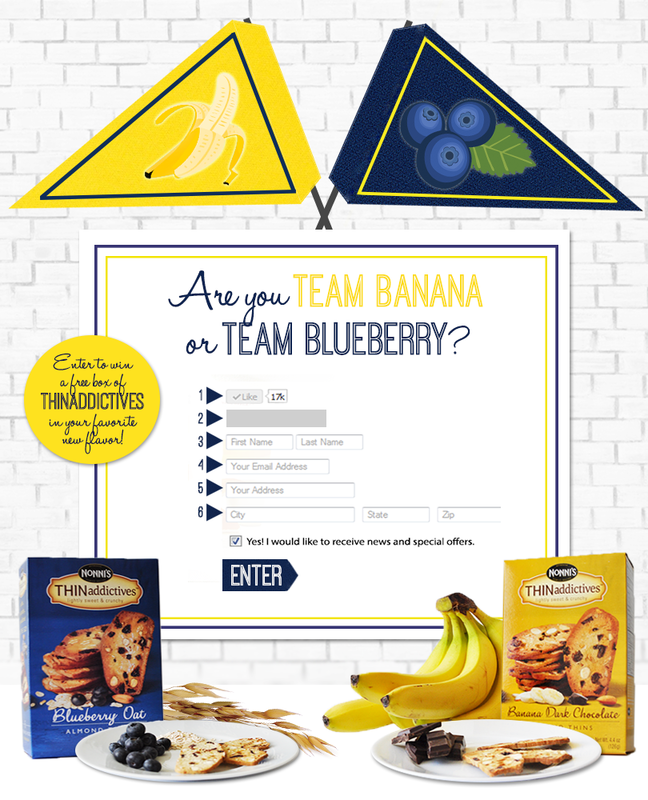 Each time they voted, fans were entered to win the giveaway and could share a team badge with their social networks. 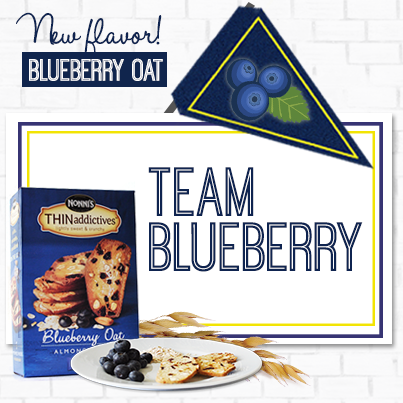 Winners received a free box of their favorite new flavor. 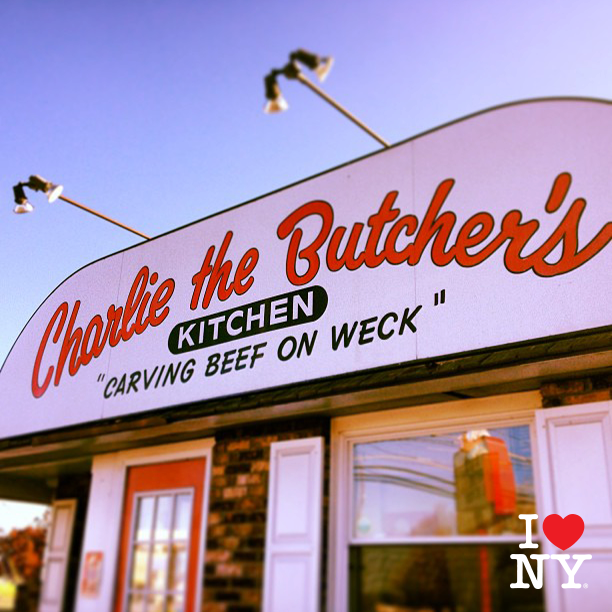 The campaign drove an increase of engagement on social media and generated buzz around the new flavors. 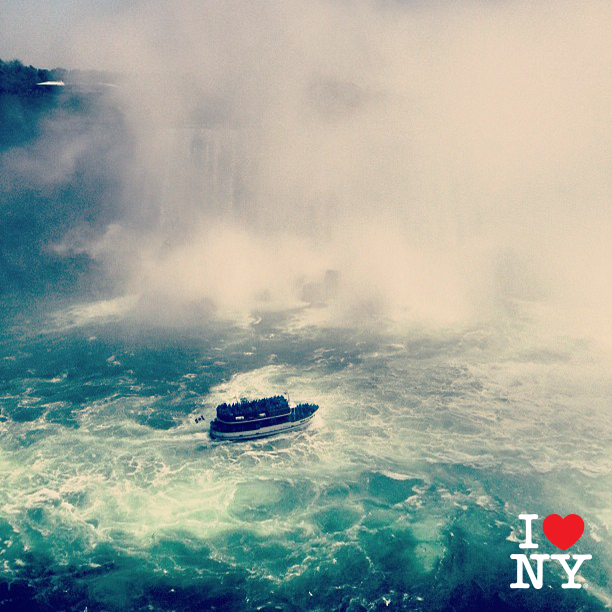 I lead the creative development of the program and designed the giveaway application and other social graphics. 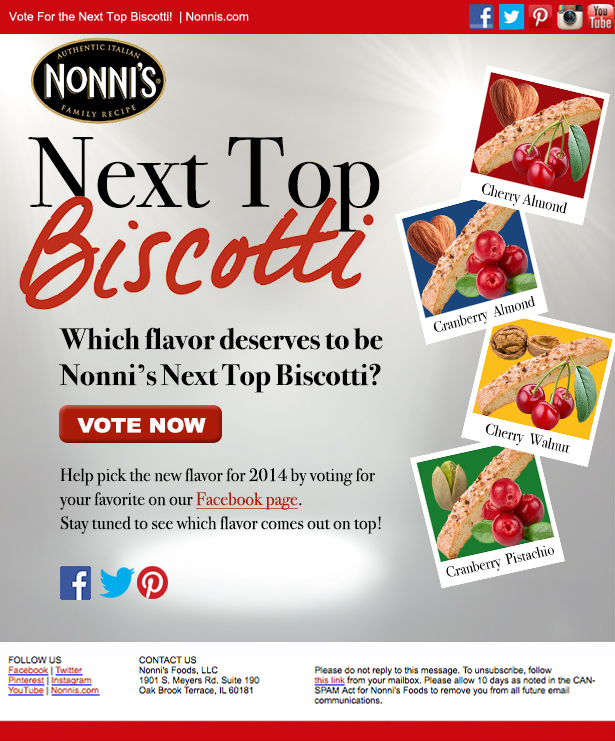 To help choose the next new flavor of Nonni’s Biscotti, fans were invited to vote for their favorite of four potential flavors. 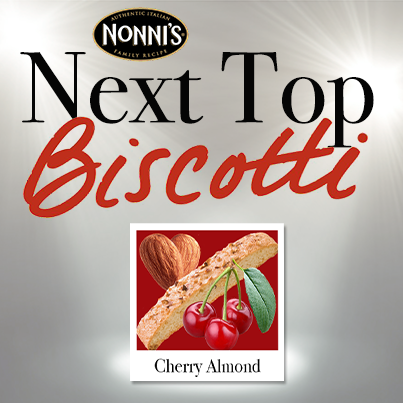 The winning flavor was named “Next Top Biscotti.” The campaign increased engagement on social media and determined a new product to be brought to market in 2014. I helped to develop the creative concept for the program and designed social media graphics and an email blast for the campaign. 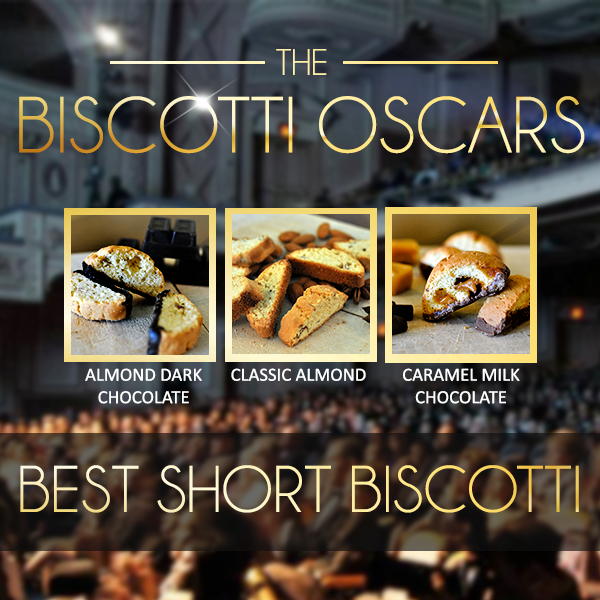 To increase engagement during awards season, Nonni’s Biscotti fans were invited to vote for their favorite biscotti flavors in four categories, presented in the style of the Academy Awards. 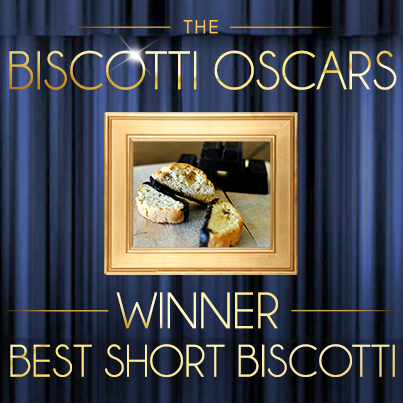 The fans’ favorite flavor was announced as the “Best Biscotti” winner. 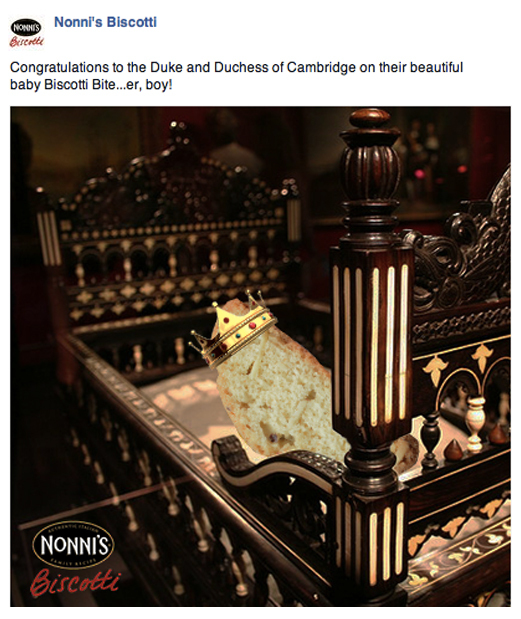 The program was successful in driving a large increase in engagement on Nonni’s Biscotti’s social channels. 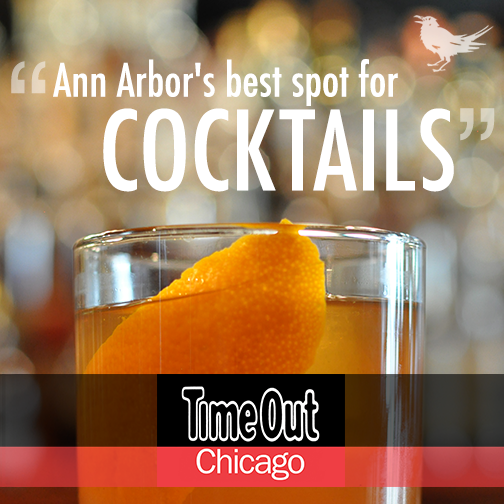 I helped develop the creative concept for the campaign and designed social graphics. 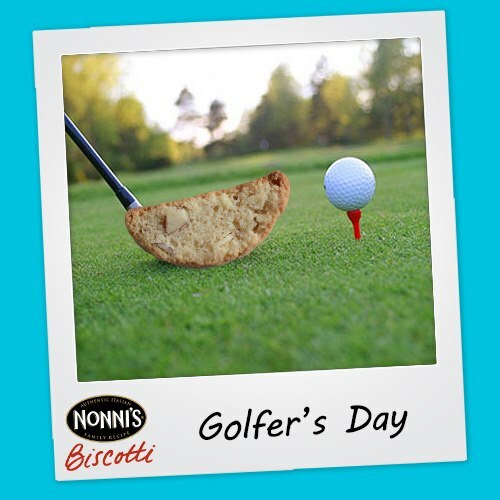 As part of ongoing content creation for the Nonni’s Biscotti channels I helped to find “newsjacking” opportunities to insert the brand into timely content relating to trending topics on social media. 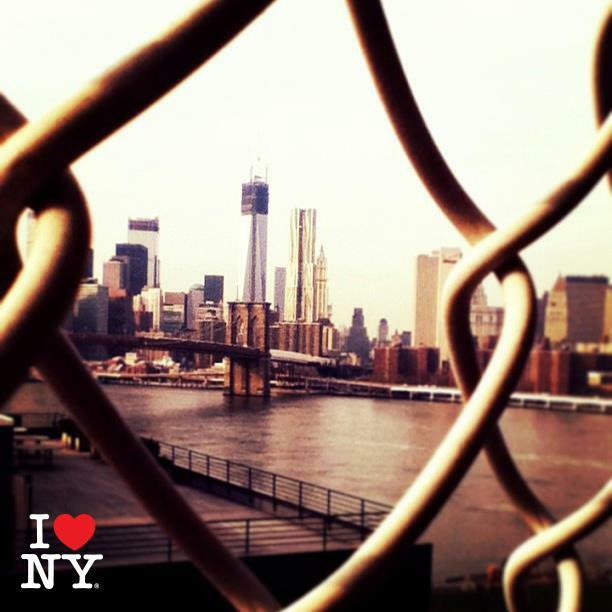 As part of ongoing content creation, I designed graphics optimized for social channels. Awarded for the Beaumont Health System Blog, for which I managed the editorial calendar and wrote most blog posts. 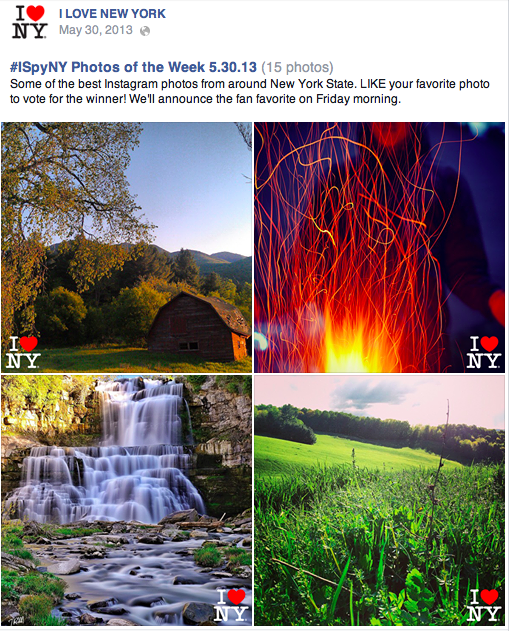 Awarded for #ISpyNY, a user-generated content campaign for I Love NY which I helped to develop and for which I lead the initial implementation. Awarded for “The Good Doctor,” a short story of mine that was published in Cellar Roots, Eastern Michigan University’s literary journal.